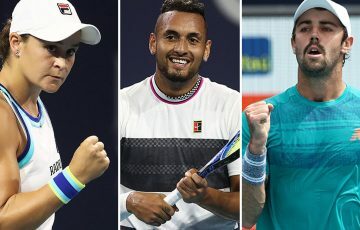 Dunlop will be the official ball partner of Australian Open 2019 as well as at all levels of tennis in Australia in a new five-year deal announced today in New York. 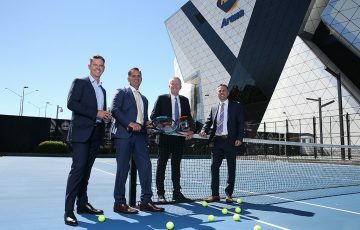 Dunlop will be the official ball partner of Australian Open 2019. The new five-year partnership will see Dunlop provide the official ball for the first Grand Slam of the year as well as at all levels of tennis in Australia. “We are delighted to partner with Dunlop on the new Australian Open ball,” Australian Open Tournament Director Craig Tiley said. “Our aim is to provide the players with the best possible playing environment and we believe they will be very happy with the quality, standard and consistency of play of the new AO Dunlop ball in a wide variety of conditions. “We’ve worked closely with Dunlop for some time and are impressed with their quality control at every stage, from design right through to the manufacturing process. Many of our current and former players have also put the new ball through its paces, both in Australia and around the world, and this process will be ongoing to ensure there’s consistency of play in a variety of conditions. 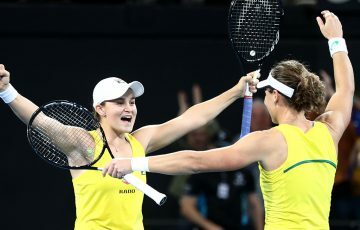 “We welcome Dunlop to the Australian tennis family and look forward to a fantastic partnership across all levels of the sport,” Tiley continued. 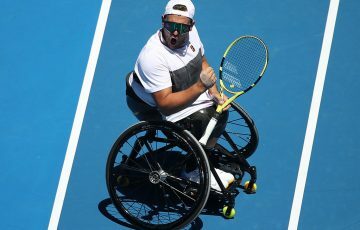 “The new partnership with the Australian Open and Tennis Australia represents a landmark moment for Dunlop,” Head of Tennis Division for SRI Kiyoshi Ikawa said. “Partnering with a Grand Slam gives us an opportunity to reach new audiences and reaffirms the dedication we have to producing tennis products of the highest standards. 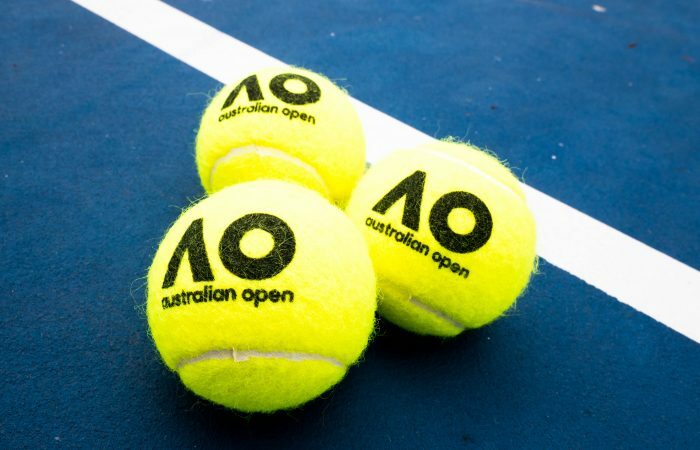 Dunlop will provide the official ball for the Australian Open and its lead-in events along with being an official Tennis Australia partner supporting grassroots tennis programs throughout Australia including providing Dunlop low compression balls for the key development program ANZ Tennis Hot Shots.